“I will do my best to be helpful to him and pleasant to you"
Alexandre Dumas, fils, 1824–1895. French author and playwright. Autograph Note Signed, A. Dumas fils, two pages (front and back), on a 4½" x 3½" card, no place, no date. In French, with translation. Dumas writes of his regret that he was gone and thus failed to see a visitor, likely French author Charles Vayre. He writes, in full: “Dear Mr. Chrischaller / I am very sorry to have been absent when Mr. Vayre came to Marly, but he will lose nothing and I will do my best to be helpful to him and pleasant to you." Like Dumas, Vayre was inspired by Dumasʼ father, Alexandre Dumas, père (1802–1870), who was perhaps best known for The Three Musketeers and The Count of Monte Cristo. Vayre, who wrote popular literature, published numerous works during the 1920s and 1930s, often in collaboration with Robert Florigni. In 1937, he continued the trilogy by the senior Dumas, The Queen Margot, The Lady of Monsoreau, and The Forty-Five Guardsmen, by publishing his own work, La Fille de Chicot, or The Daughter of Chicot, which directly connected to the Forty-Five. The younger Dumas, who wrote this note, is best known for his romantic novel La Dame aux Camélias, or The Lady of Camellias (1848), which he completed when he was only 23 years old. The novel was an immediate success and was soon was adapted into Giuseppe Verdiʼs 1853 opera La Traviata. In English, the play is known as Camille. Some 16 versions of it have been performed on Broadway alone. In 1936, Metro-Goldwyn-Mayer produced a film version, starring Greta Garbo as Camille, that grossed $2.85 million—more than $49.2 million today—and in 1984, Hallmark Hall of Fame Productions released a television version in the United States and the United Kingdom. Dumas initially adapted the novel to the stage because he needed the money, but its success as a play began his career as a dramatist. He virtually ceased to write novels in order to concentrate on plays, and his works dominated the French stage for most of the second half of the 19th century. 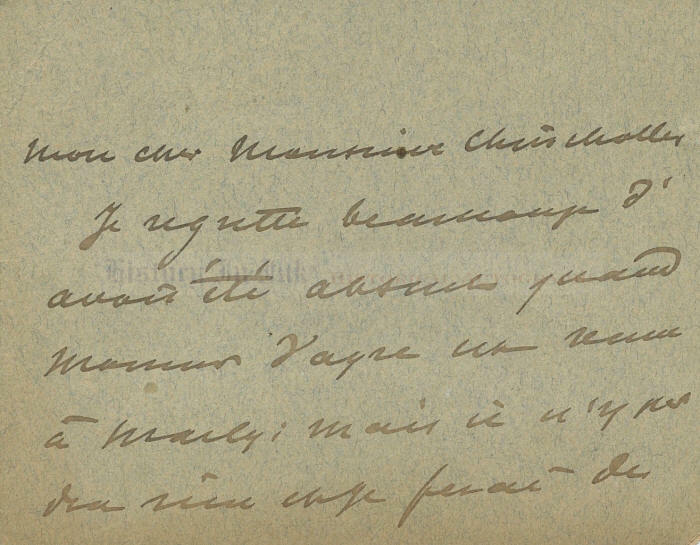 Dumas died at Marly-le-Roi, a suburb of Paris, which he mentions in this note, in 1895. This note is very nice. Dumas has written and signed it in brown fountain pen. There is a bit of light toning at the bottom of both sides, affecting a bit of the text and the tail of Dumasʼs large signature.  The card has a small spot between lines and a small bend at the upper left corner of the front, and there is a small impression mark showing pressure from the left edge of the back. The bottom corners are bumped and slightly rounded, and there is a pencil note, "fils,” or “son,” in the blank bottom margin on the back. Overall the piece is in fine condition. Click here to view other World History items.